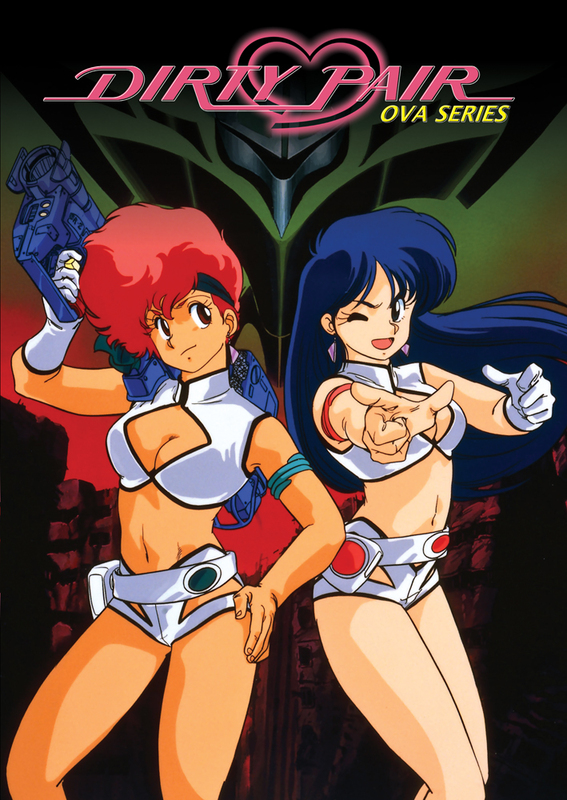 This Dirty Pair OVA Series collection contains episodes 1-10. Criminals of the universe beware - the Dirty Pair are back in action! It doesn't matter if you're the warden of an infamous prison, a robot that's literally armed to the teeth, or a snotty little kid who thought it'd be fun to hijack mankind's biggest space cannon. If Kei and Yuri get orders to bring you in, then these two Lovely Angels will use any combination of beauty, brains, and brute force to bring you to justice! Special Features: Clean Opening, Clean Closing, U.S. Trailer, Liner Notes, Previews.